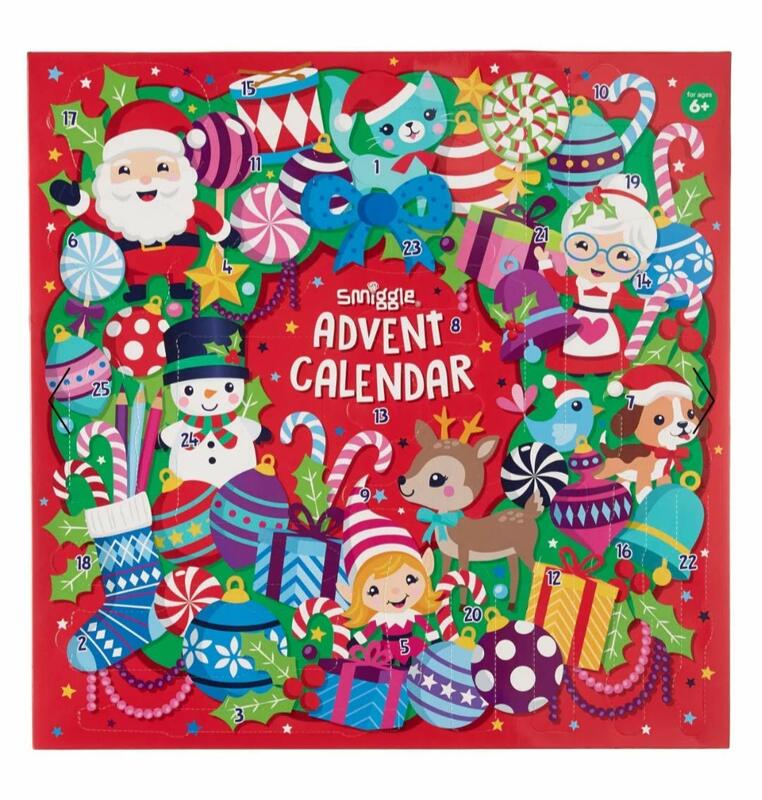 Whether you’re looking for something traditional in the shape of wood or fabric calendars you can fill, or you want to get the latest and exclusive toys from Smiggle or Playmobil, we’ve got a great selection of advent calendars, all still available in the shops. 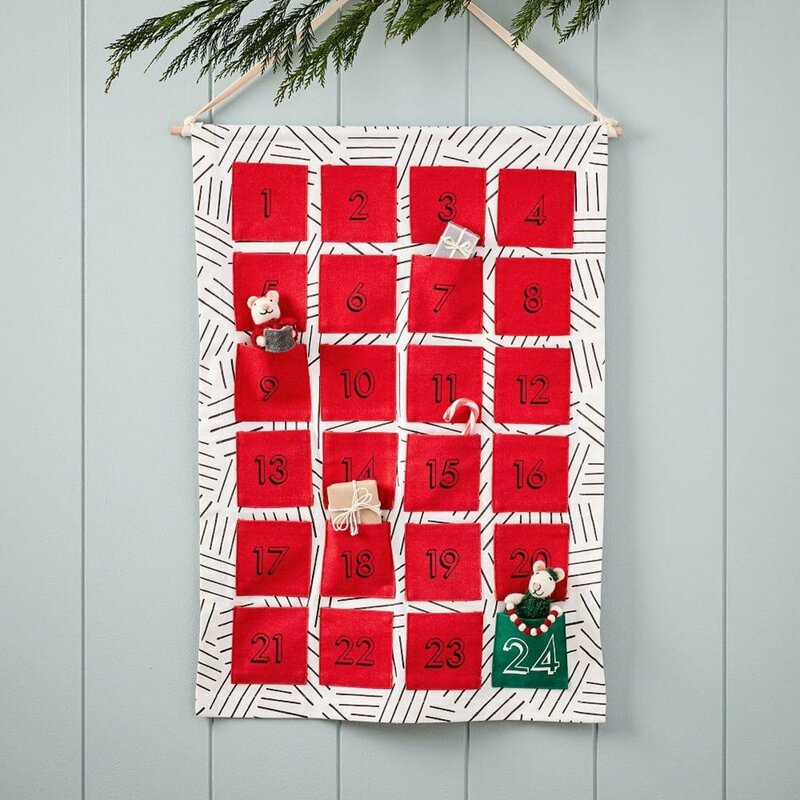 Count down to Christmas with this cotton Advent Calendar from West Elm. Its pockets hold gifts or candy for a fun way to get into the holiday spirit all month long. Gifts and sweets not included. 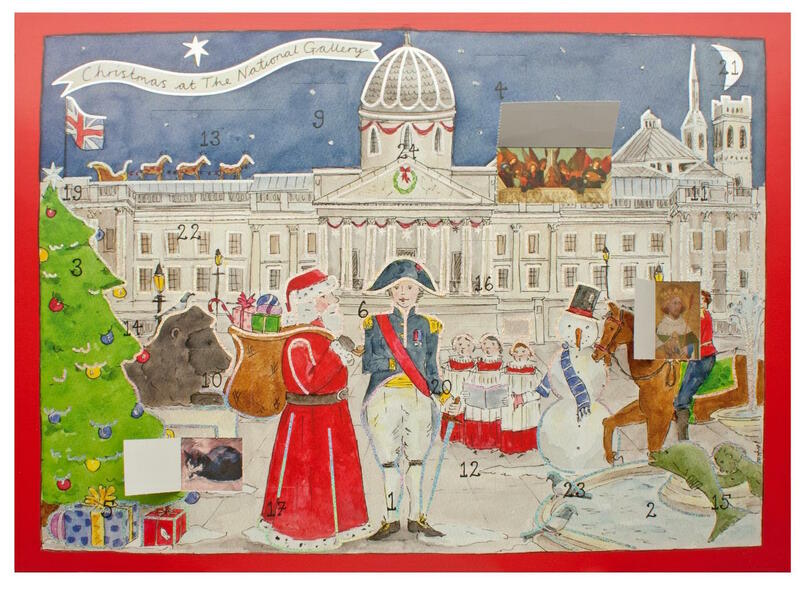 Featuring a festive exterior scene of the National Gallery and Trafalgar Square where Santa meets Nelson it is finished with shimmery highlights. Each numbered door opens to reveal a different detail from the National Gallery Collection, including Constable, Manet, Botticelli and many more. 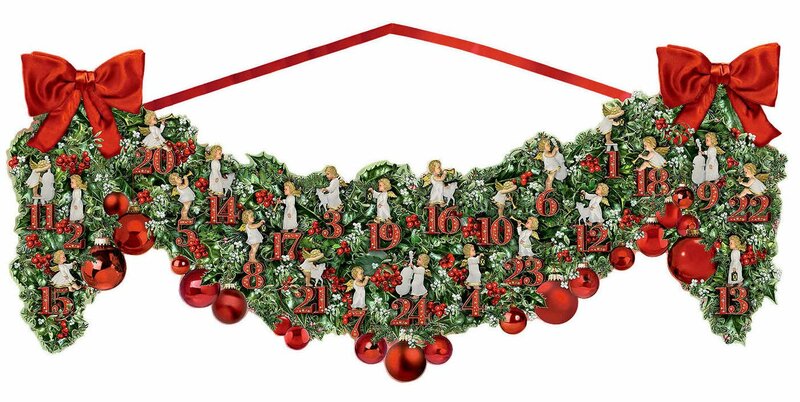 This Christmas Garland Large Advent Calendar by Barbara Behr is shaped like a traditional festive decoration. The countdown to Christmas spreads over 24 angelic doors, with images the whole family is sure to enjoy. Tasteful and no plastic in sight! 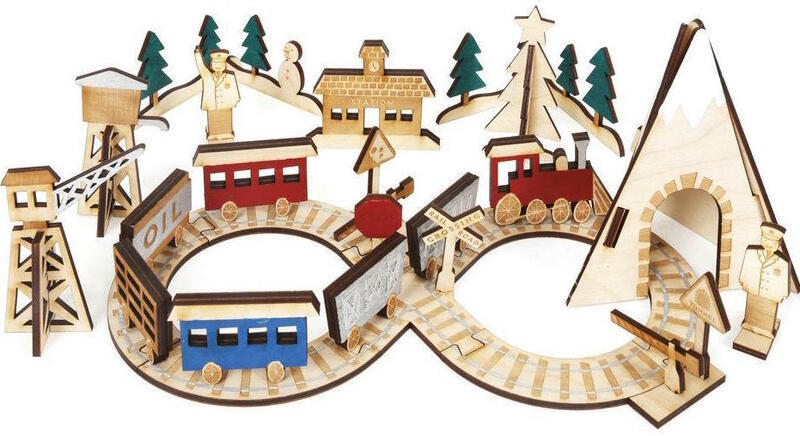 Count down to Christmas with this sweet railway advent calendar, featuring 24 beautiful wooden pieces and a keepsake bag. 24 organic chocs + 24 toys within 24 drawers. Beautifully crafted, the chocolates are dairy free, gluten free, soy free and with no refined sugar. The toys feature 18 endangered animals to learn about. Once each drawer is removed, replace back to front to form a new picture which will be completed on Christmas Eve. 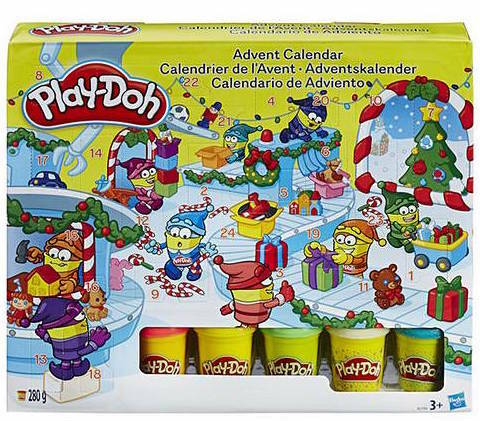 The outer sleeve of the advent can also be opened up into a landscape to play with all 24 toys. Featuring a new, exclusive design for Bettys by Poppy Treffry. 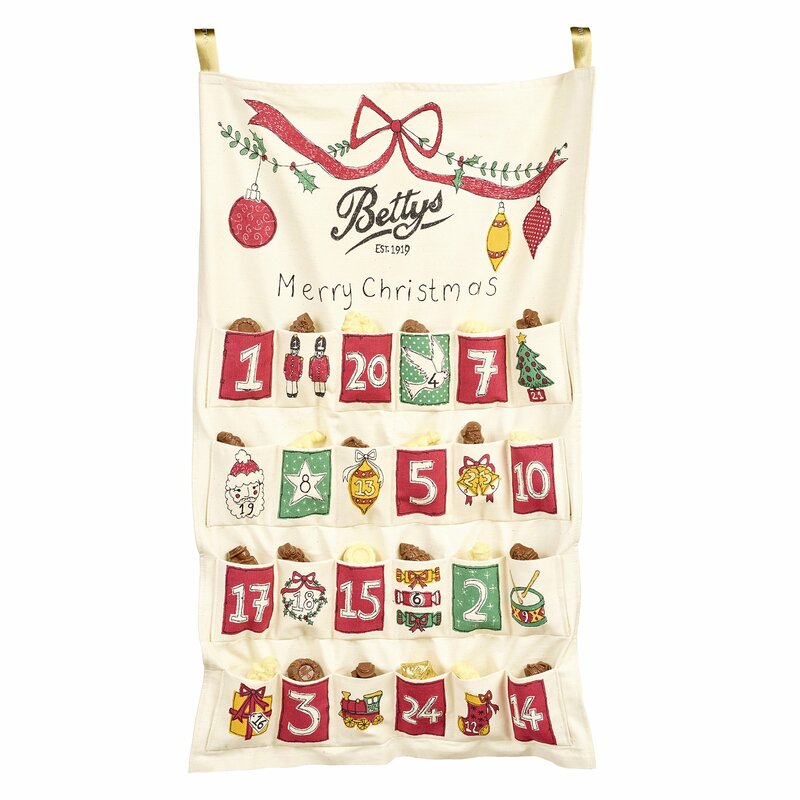 A festive chocolate novelty awaits in each of the 24 pockets of this cotton advent calendar. Limited availability. 24 hand-iced biscuits presented in a square-edged keepsake tin. Can be personalised with a free message card at checkout. 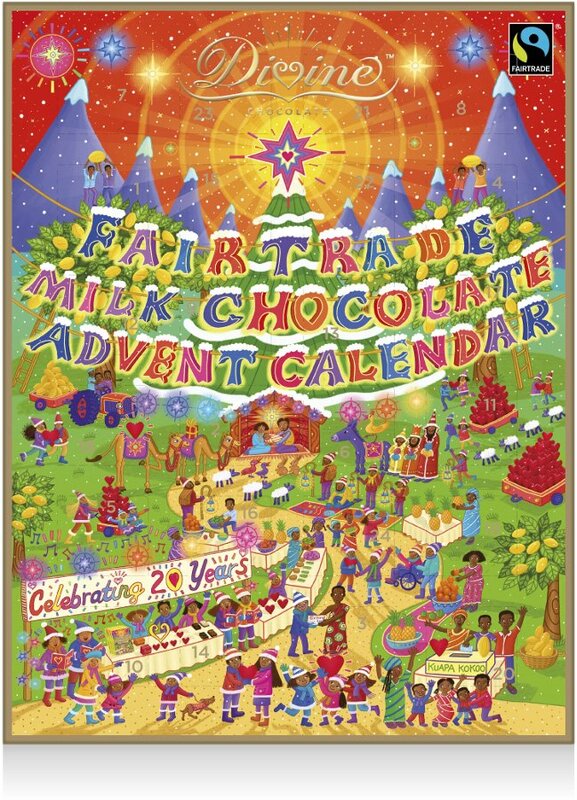 With a new illustration by Stephen Waterhouse of the nativity, this calendar combines Fairtrade chocolate with a traditional nativity theme. The reverse of the calendar brings extra delights for children, featuring a Bean to Chocolate game. Like Hershey’s? 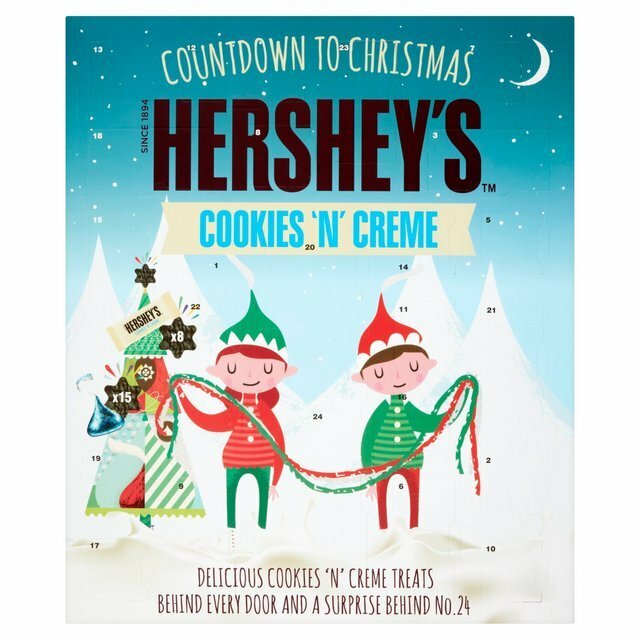 You’ll like this calendar filled with cookies and creme chocolate. This kit contains stickered envelopes to fill with messages or treats and pegs and twine to fix into position. All is made by hand by little Elves in Chiswick. Different crafting gifts each day such as a snowflake stamper, tree mould, playmate and five cans of Play-Doh. 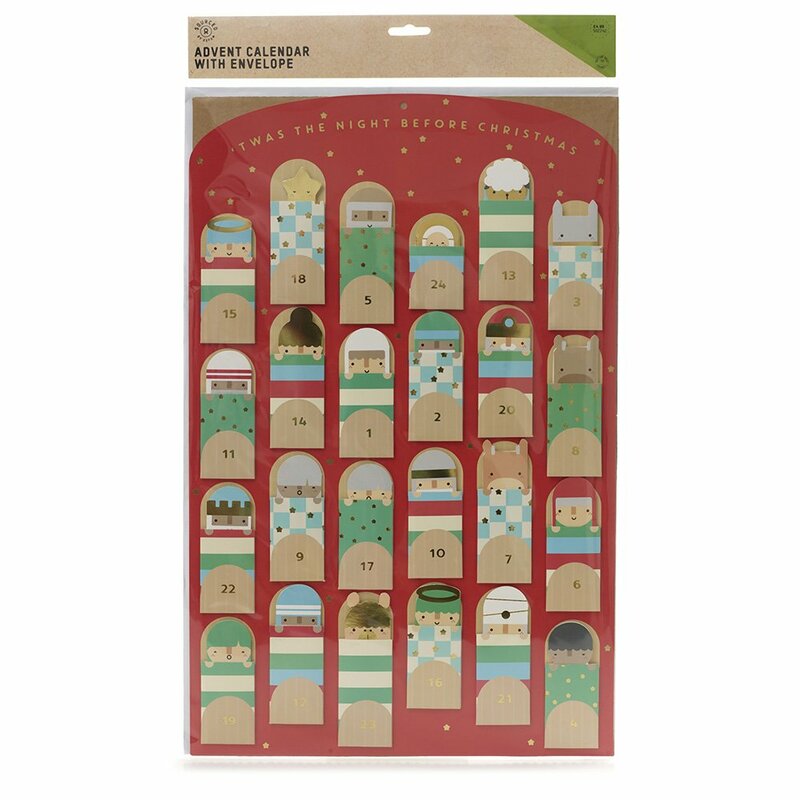 Open the windows of this charming advent calendar to reveal a different delightful tree decoration every day. 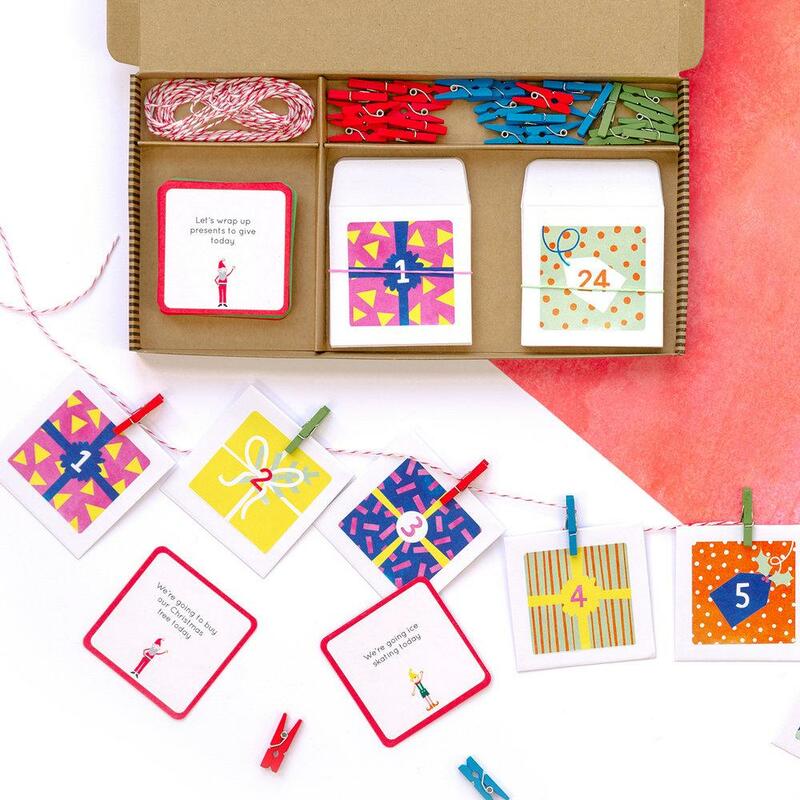 Kit includes 24- day calendar of surprises for a daily dose of creativity for every day of Advent. 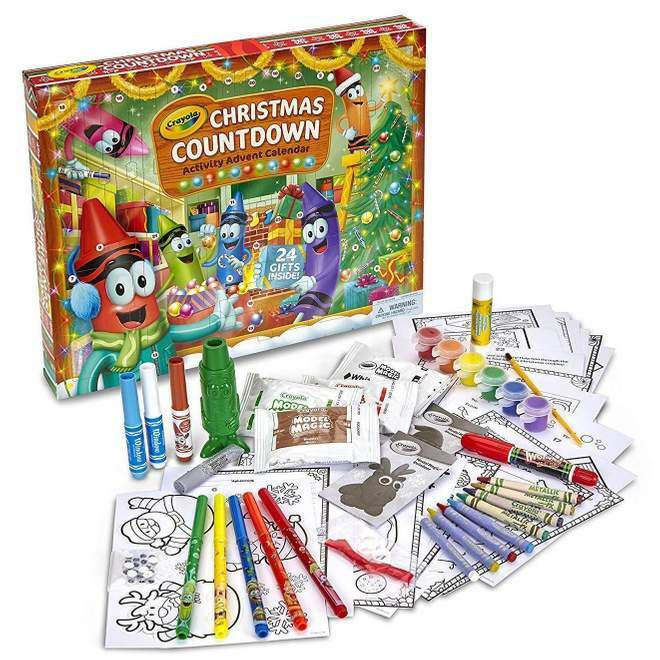 Think craft projects, homemade gifts, finger puppets and colouring activities. 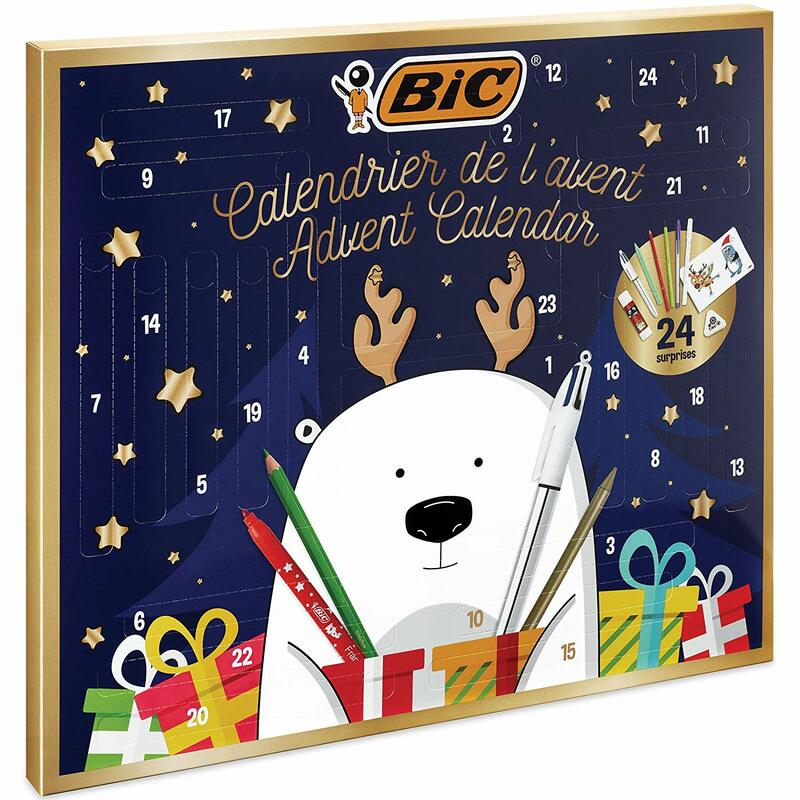 For the pen and writing lover find 24 writing products during Advent. Six Magic Felt Pens, six Coloured Pencils, four Colouring Crayons, one Glue Tube, one Graphite Pencil, one Eraser, three Ball Pens, 24 Postcard & 20 Stickers to colour. A large design with metallic foiling; each day of advent features a fun finger puppet from the Nativity story. 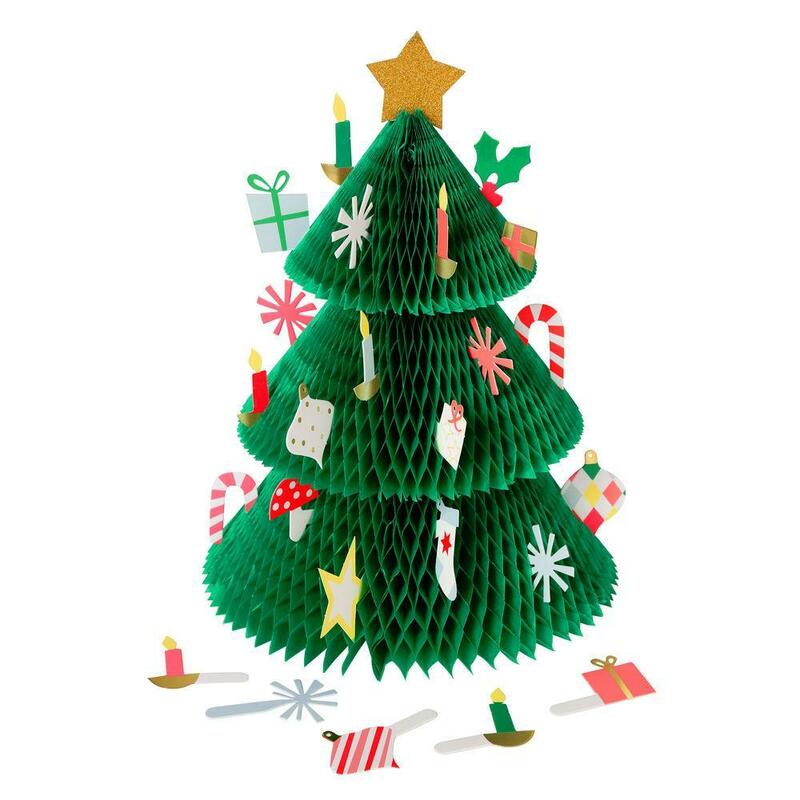 There are over 50 surprises to discover so you can build a Christmas scene. 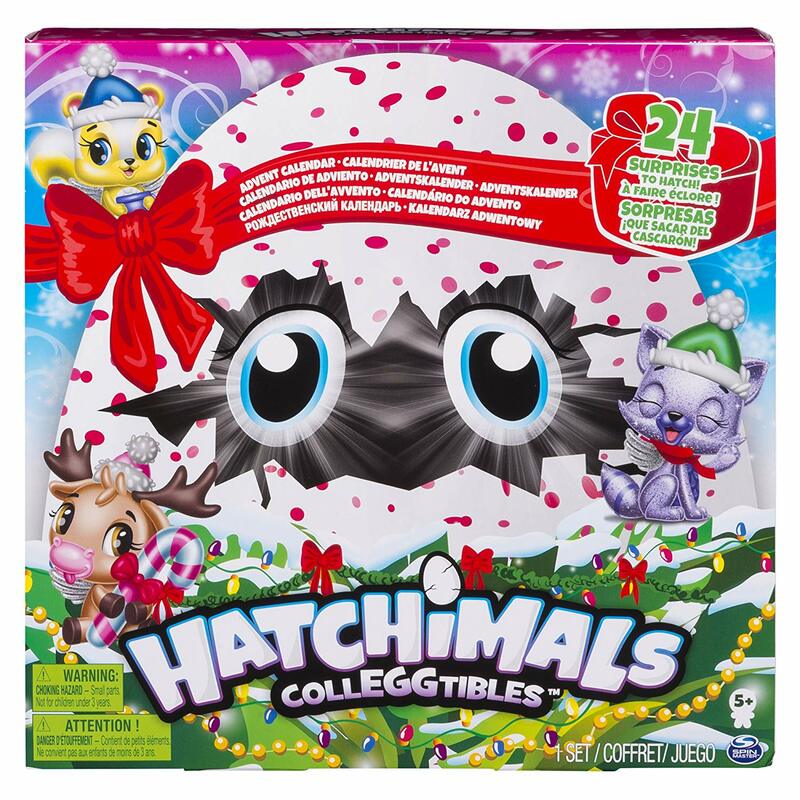 Paper craft decorations, small presents, stickers and accessories for your Hatchimals are all included. There are also exclusive characters and nests that you’ll only find in this calendar. This popular high street store has a great selection of calendars. 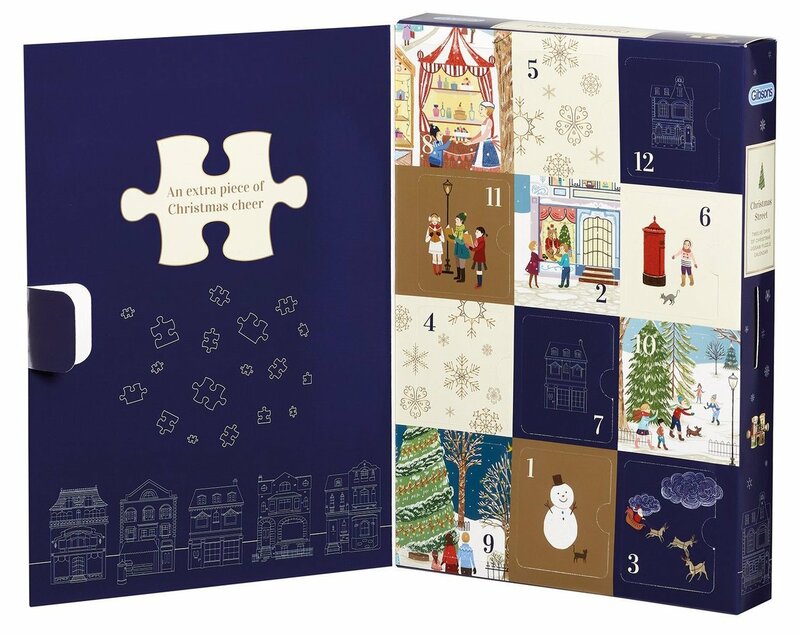 We’ve picked this one with 25 (yes – the idea of advent plus one) different puzzle eraser gifts behind these windows. 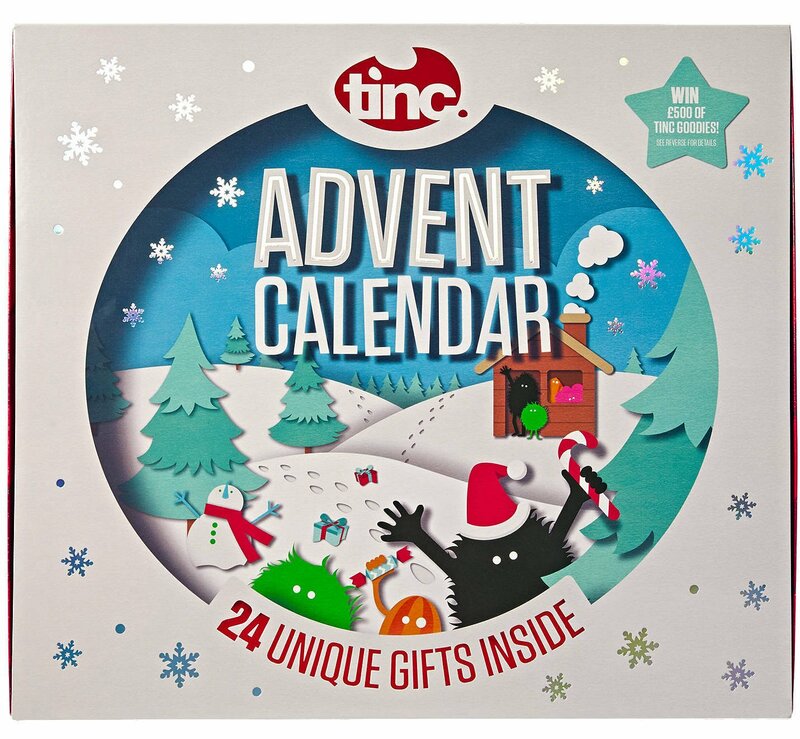 Slide away the full colour sleeve to reveal 24 individually nested boxes, each containing a unique, Tinc-branded and exclusive gift. 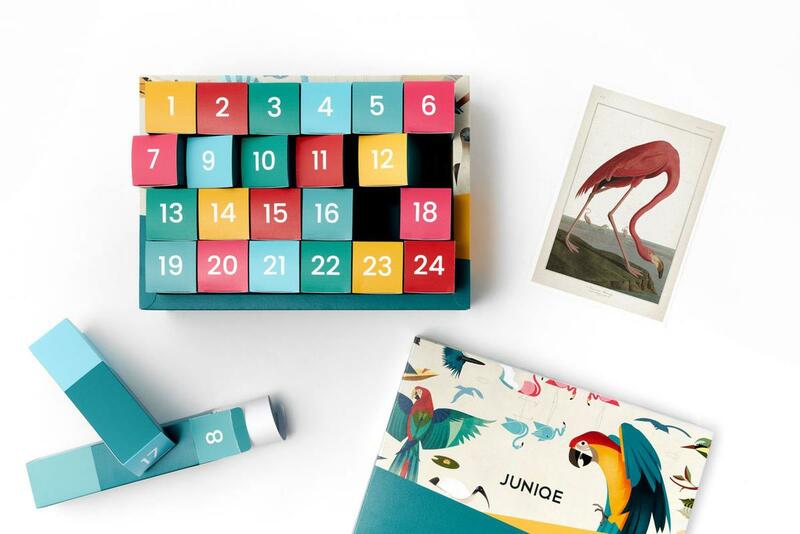 This year’s calendar is reportedly bigger, funkier and of higher value than last year’s. And gender neutral! 25 limited edition stationery surprises behind each door, plus 25 lucky tickets to win a massive £500 Smiggle shopping spree! 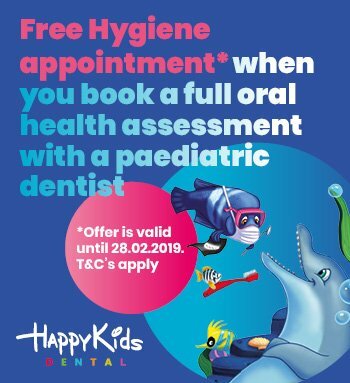 Suitable for 4yrs+. Please note, this is now sold out online. 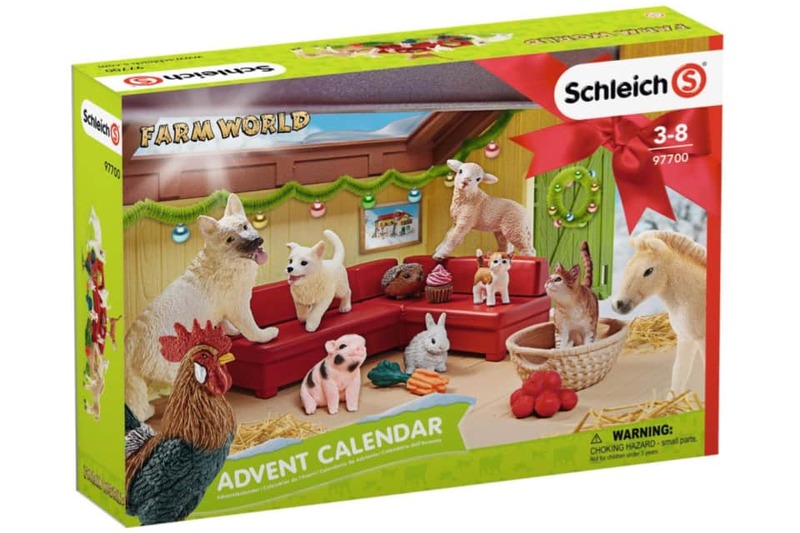 Schleich figurines and accessories are concealed behind 24 little doors. As each box is opened the building of a Christmas scene will begin. With sleighs, elves, toys and angels, by Christmas morning the magical tableau will be complete. 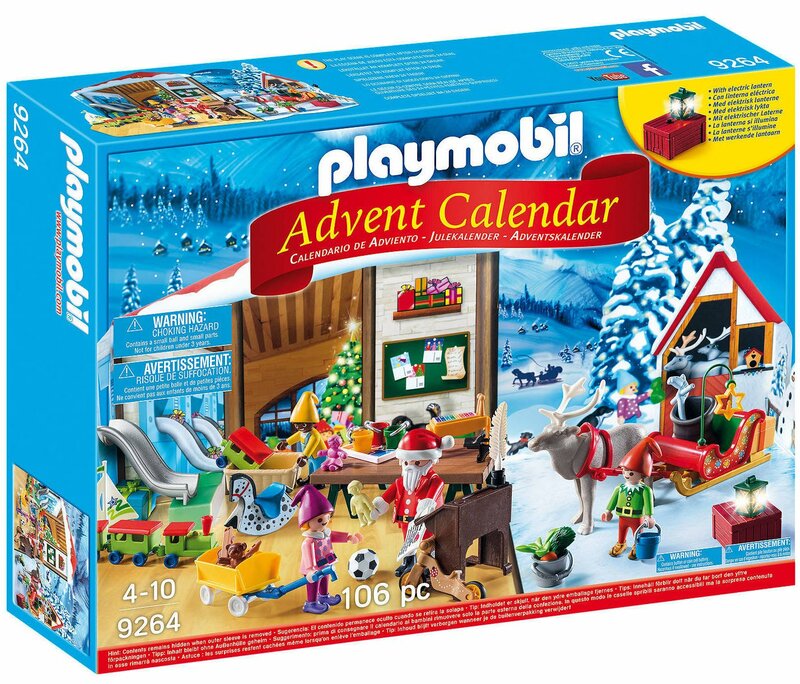 With beautiful Playmobil detail, tiny carrots for the reindeer and gorgeously wrapped presents are a cute finishing touch to the scene. Behind each door you’ll find an 80 piece jigsaw. The twelve puzzles eventually create one panoramic Christmas scene. The large box features 24 different posters rolled up inside numbered gift boxes. The index lists all 24 artists names. This is a limited edition of 1000. 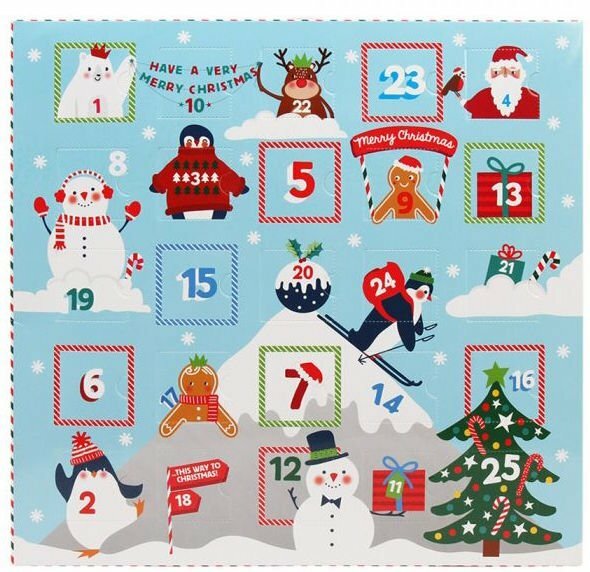 The perfect countdown to Christmas with the Miss Pink advent calendar with a treat behind every door. Calendar contains 1 x 7g lip balm, 6 x bath fizzer, 10 x 5ml fragrance, 5 x 30ml bubble bath, 1 x nail polish, 1 x nail stickers. For Christmas shows – head to our December page here.